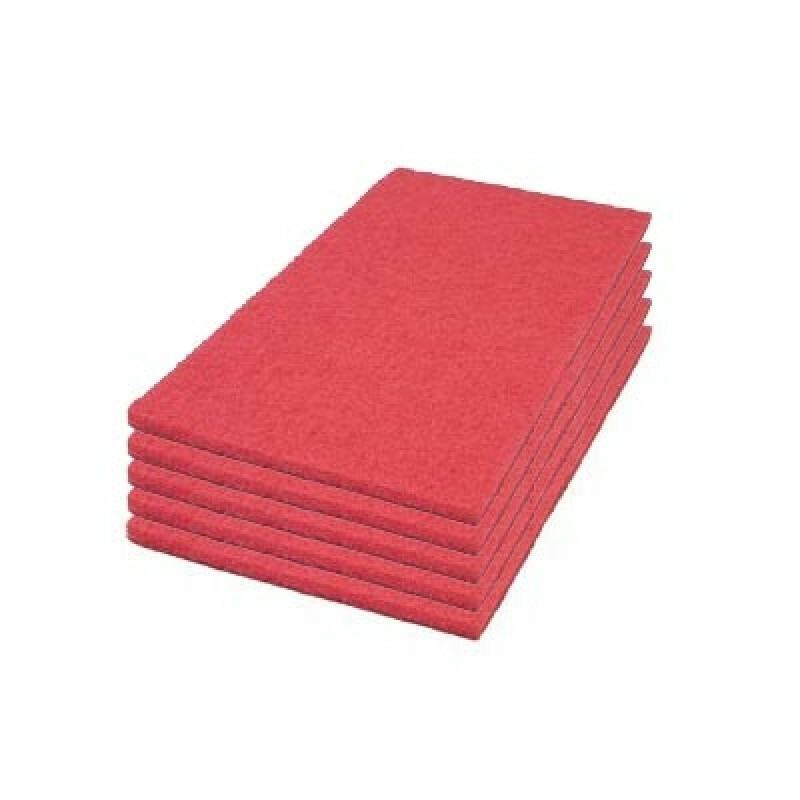 Red Rectangular Buffing Spacer Pad - 12" x 18"
These red rectangular floor pads come 5 to a pack and are made to be used on oscillating floor machines like our Mercury 12" x 18" DS-18 Rectangular Floor Buffer . 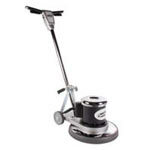 This 1 inch pad can be used to buff your normal tiled floors. It can also be used as a spacer with your thinner pads, like our black stripping pad. It is highly recommend that you use 2 red pads at the same time to lower the chances that your buffer will contact the floor in spots. Blue Rectangular Scrubbing Pads - 12" x 18"
Green Rectangular Square Scrub Floor Pads - 12" x 18"
Rectangular White Square Polishing Pads - 12" x 18"
You're reviewing: Red Rectangular Buffing Spacer Pad - 12" x 18"